We have been family owned and operated since the 1800s. 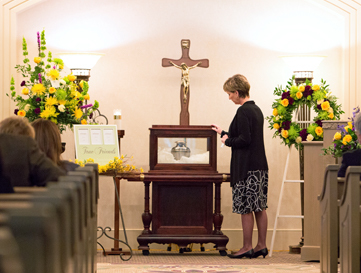 As a form of final farewell, we offer many beautiful choices to honor your loved one. 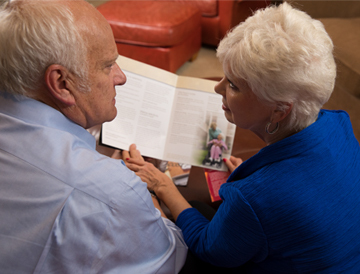 We help families choose among the many loving tributes that can accompany the cremation process. We realize that convenience is crucial during difficult times. Let us take care of all the details. 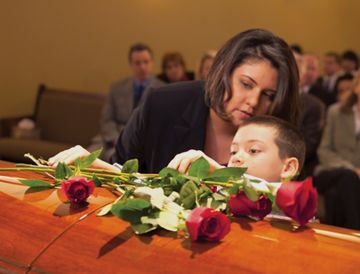 The professionals at Fred Dickey will help you and your family with all of your funeral service needs. There is no greater honor than serving the men and women of the U.S. Armed Forces. Trust us to handle every detail and treat your veteran the way they deserve.